I still consider myself a 'lash newbie' if you will. I am by no means an expert, and have only really started wearing lashes properly in the past year or so. And boy has it been a hell of a journey. I've tried out various brands, styles and lengths to find the lashes that suit me best. For me, it's not just about them looking good, they have to feel good to. If they're comfortable enough that I'm not looking forward to ripping them off at the end of the night, then they're a winner! One brand I always go back to when I NEED to look my best, is Eylure. I'm not an everyday lash wearer, and tend to only bust them out for special occasions, when I want them to add to my glam. 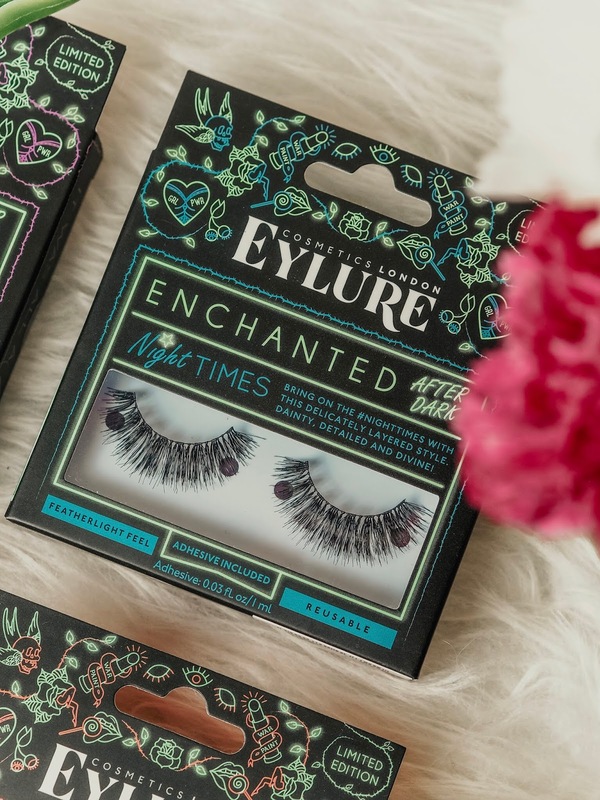 So, it seems almost too perfect that Eylure have now released their 'Enchanted After Dark' range. The range consists of 4 gorgeous pairs of lashes that vary from more wispy, and natural looking, to big and bold! Starting with my favourite pair from the collection, we have the 'Bring On The Light' lashes. 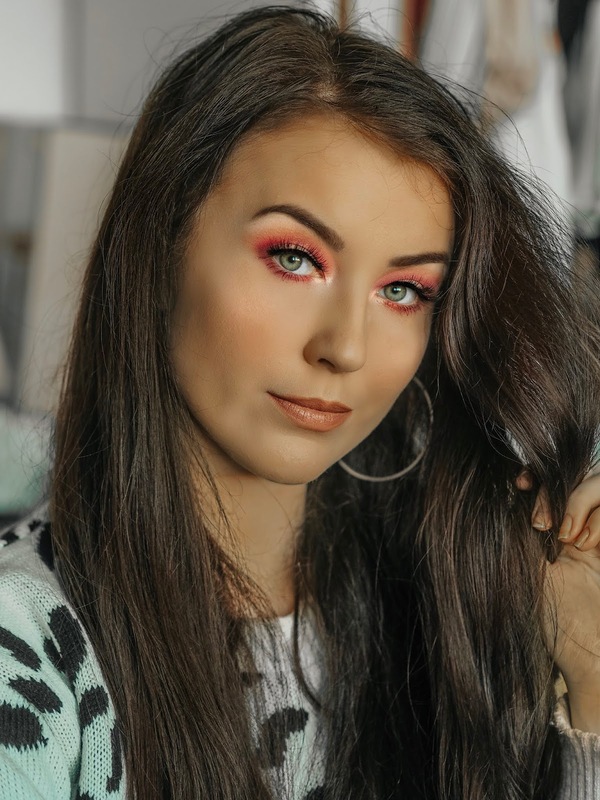 I am definitely someone who prefers their lashes on the more natural looking side, so these ones are right up my street! 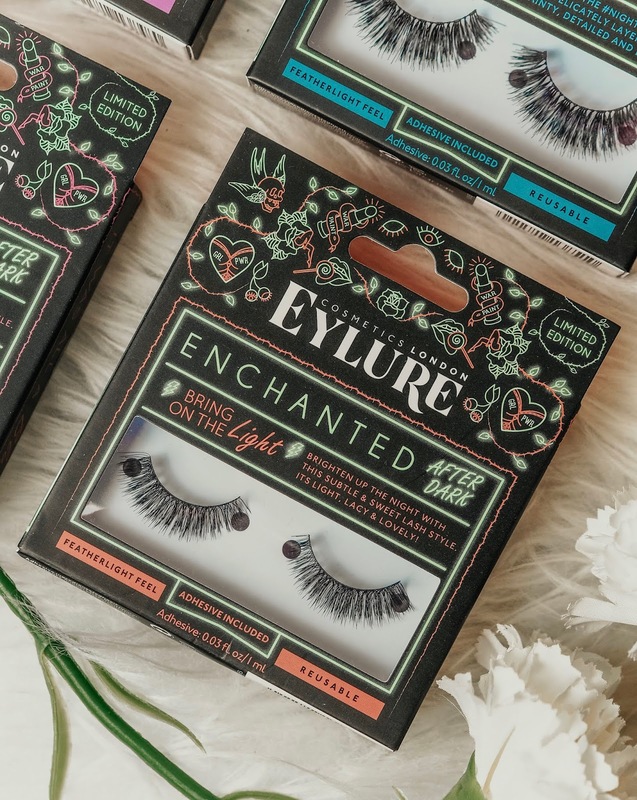 For me, these are the perfect lashes, they're so light and feathery, and are just slightly elongated towards the lash ends, adding just a subtle amount of length and volume. Next up we have the gorgeous 'Dreaming Of U' lashes. Again, I'd say these are more on the natural side, but add a lot more length and that real fluttery, wispy look! Moving onto some more dramatic pairs, you have the 'Night Times' lashes. These would be so perfect for a big night out to add to your glam makeup look! The fine layers add a lot of volume to these lashes whilst still giving some length. And finally, there's the 'Neon Dreams' lashes, which are by far the most daring of the bunch! If you want to make a big impact, these are the lashes for you. They're long, wispy, and flared to really make those eyes pop! 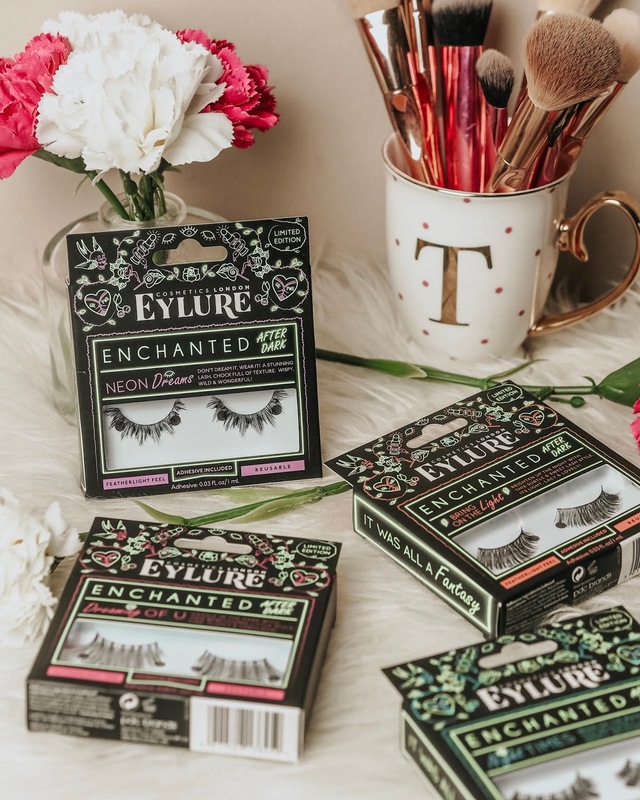 For me, Eylure always hit the nail on the head with their designs and styles, and this range is no exception! 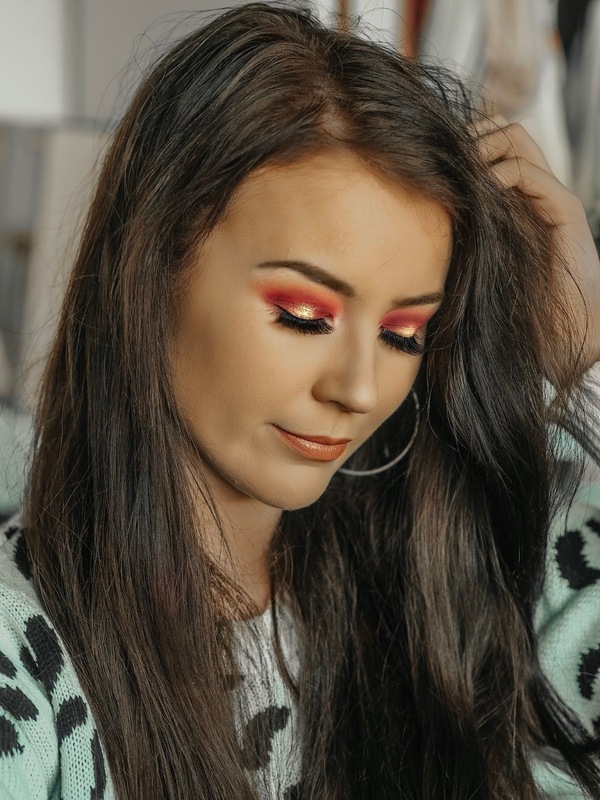 It's worth mentioning that I actually get all my lashes from https://falseeyelashes.co.uk/ as I just find it easier to have all my favourite lash brands in one place! They have everything you need in terms of brands, styles and lengths. Which style from this collection is your favourite? The packing is so pretty! 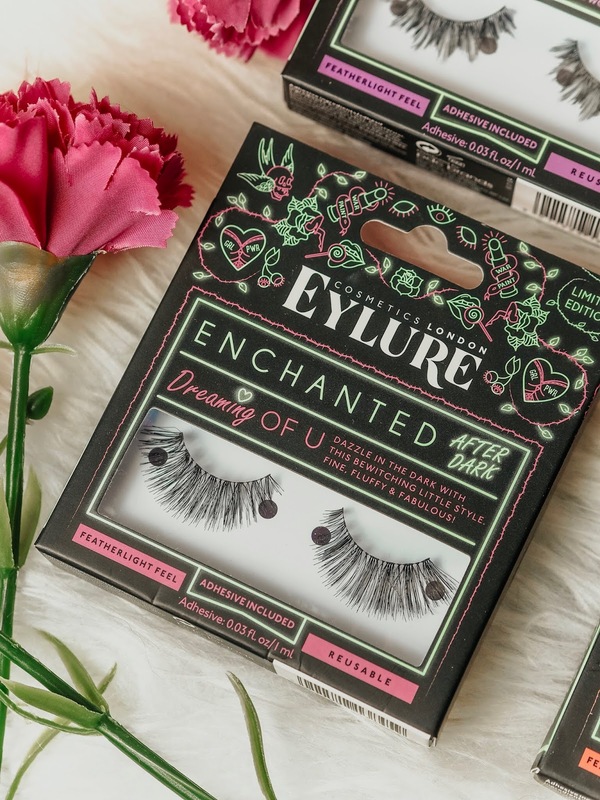 Eylure is one of those brands I always trust, I basically buy anything they sell haha! 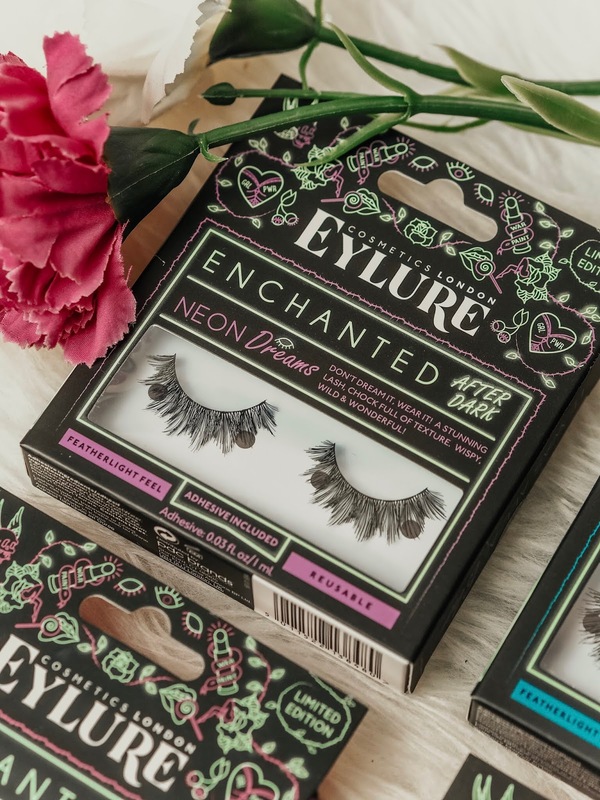 I'm not great with lashes either but Eylure are always the ones I turn to when I need some! This collection looks so pretty! I’ve never used lashes - these look great though! eylure do the best lashes! love the packaging on these new ones! Oh my your eye look beautiful! I love the orange shade! I am so bad with applying lashes! I really love the light ones! Eyelashes really transform your eyes and whole makeup look. I love wearing them. I really like how wispy they look! Thanks for the wonderful article. I just went through the article it’s really awesome.